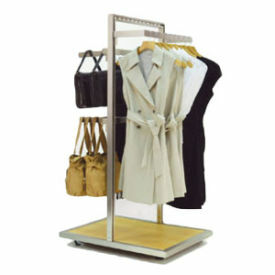 Choose from among our many display racks for retail stores to display your merchandise. Whether you want to highlight featured items or sell discontinued merchandise these fixtures will help you. If you don't see what you want here give us a call at 800-426-5708 and we'll help you find what you want.